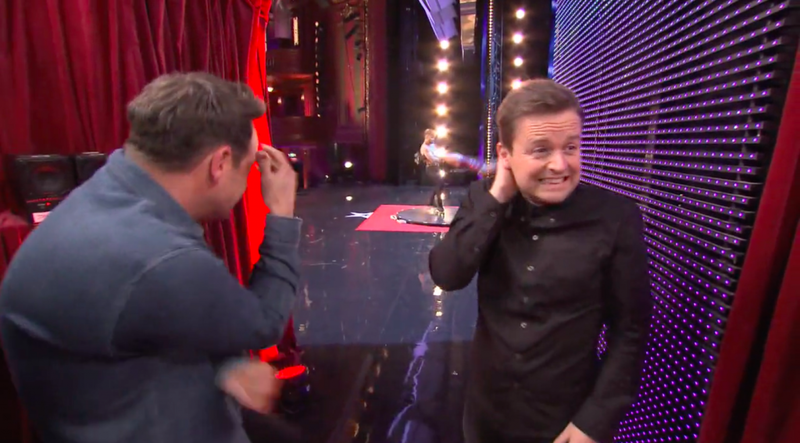 Britain’s Got Talent 2015: Watch Billy and Emily England's death defying roller skating act! 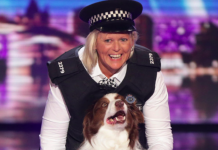 Britain’s Got Talent 2015: Watch Billy and Emily England’s death defying roller skating act! 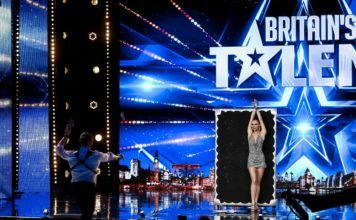 Billy and Emily England will seriously blow you away with their death defying roller skating audition on Britain’s Got Talent 2015. Billy, 28 and Emily, 25 are roller skating siblings from Birmingham. Billy and Emily England are the 6th generation of performers in their family, including their mother who was a trapeze artist and father who was a wire walker. 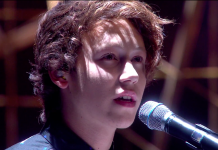 Judge Alesha described their act as fearless and Simon claimed he’d “never seen an act like it” in his life. 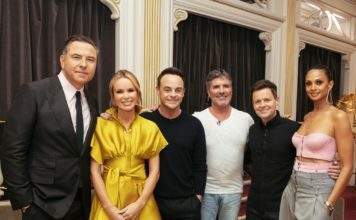 Britain’s Got Talent returns to ITV, Saturday 11 April, 8pm. 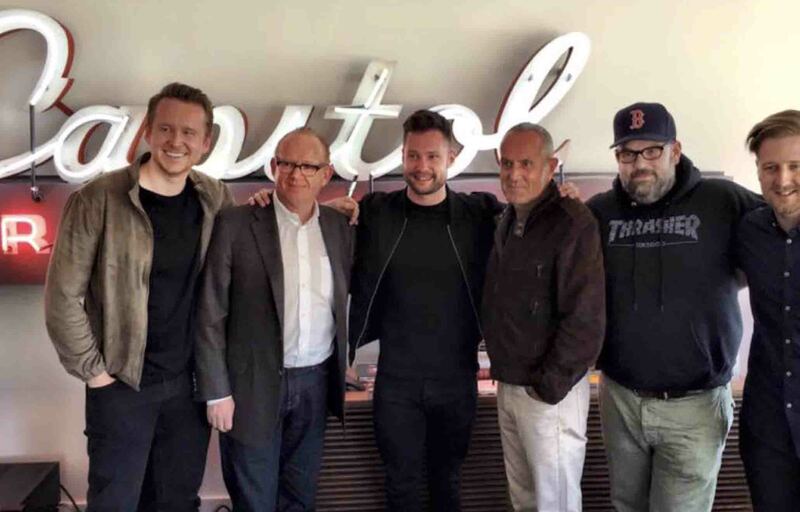 Britain’s Got Talent star Calum Scott lands US record deal! 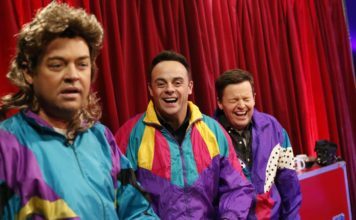 Britain’s Got Talent offers REFUNDS to Jules and Matisse voters after Ofcom investigation! 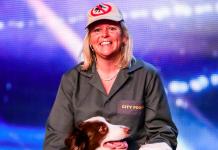 Britain’s Got Talent 2015: Winner Jules steps up security to protect dogs from killer trolls! 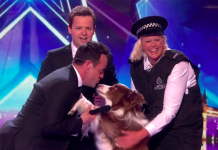 Britain’s Got Talent 2015: Ofcom to decide if they’ll investigate Jules and Matisse ‘stunt’! 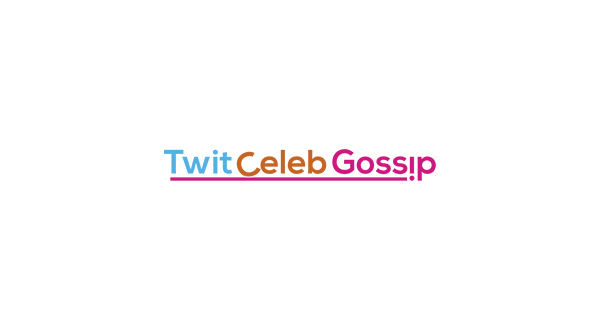 Ant McPartlin in wheelchair hours before Britain’s Got Talent final!